We have been using Angular to create single page applications for our clients for the last three years. So you might think that moving up to Angular 2 would be an easy switch. It would be except for the fact that Angular 2 is a complete departure from it's predecessor. The newer version uses an entirely different model from the original trail blazing version. Other systems like ReactJS introduced the component model, and the folks over at Google who make Angular thought it was such a good idea that they changed gears totally for their second release. 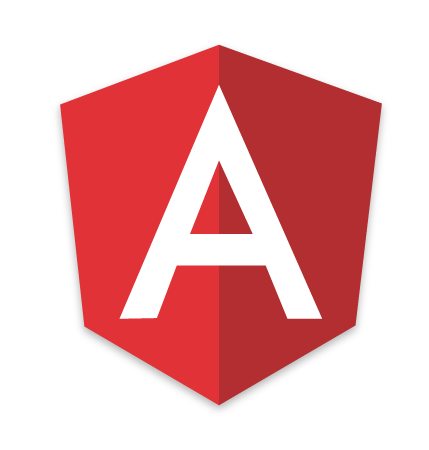 Both the original and second generations of the Angular product are great tools for creating single page applications for business or commerce. If this is something you or the business you work for need, give us a call today.